I have been serving the real estate needs of Port St. Joe and Cape San Blas for over 16 years. 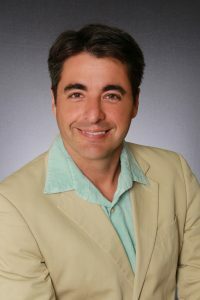 I am a full service Port Saint Joe real estate professional, I work with buyers, sellers and investors in real estate transactions spanning all of the price ranges and property types. I pride myself in handling all negotiations with the highest level of personalized attention and honesty. My main goal is to serve you in such a way that you can accomplish your real estate dream with extreme accuracy and the least inconvenience to you. When I am not helping a client make their real estate dream come true you will find me serving my community. I am the coach of the boys soccer team at Port St. Joe High, I serve at my local church, I help to feed the community of Gulf county, and I go on yearly missions trips to Colombia to serve at an orphanage El Nido.